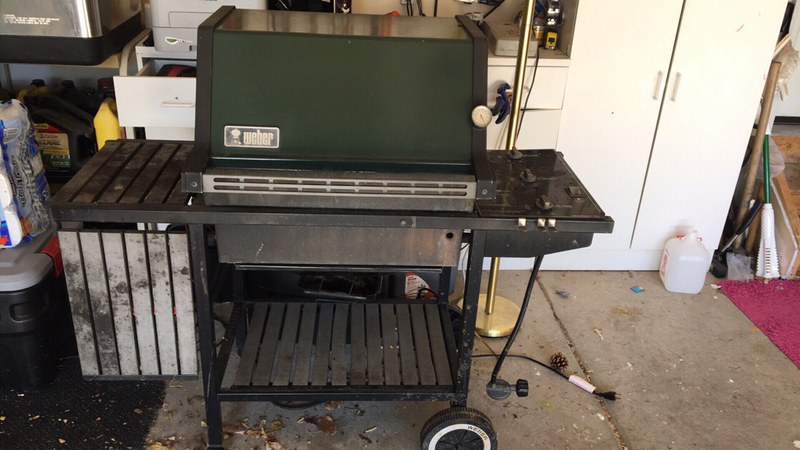 Found this baby today in an alley for free, and think it will make a nice parts grill for some others I’m working on. The handle looks to be in great shape, and I need one to replace a nice stained hardwood handle I’ve got on another grill that is breaking, but this appears to be some sort of composite wood or possible Trex. Does anybody know what these are made of and if they’ll take stain? The shelves/handle are made of a material called Durawood. I'm not positive, but I don't believe they will hold stain.